Ever After elopement dates are fully booked up for April 2018. We love ourselves an elopement wedding here at Ever After. So much so that we’ve now devoted half our website to them. From now on, you can find everything you need about our elopement weddings, here in the elopement section. From how to get married here, downloadable menus, accommodation, real elopement weddings and reviews – everything you need to decide whether an elopement wedding is for you and if it is, is this the venue for you? Elope and have it all. And we mean it! Photography, flowers, champagne, canapes, 3 course wedding breakfast, wedding cake, luxury accommodation for 2 nights – it’s all included. And although we include all of this, it’s still bespoke for every elopement. Ever single one. Yep, they’re all different. You get to work with our Chelsea Gold Medal winning florist and our cordon bleu pastry chef to create the wedding bouquet and cake of your dreams. I know! And you get exclusive use of this entire venue. It’s just the lovely S and I on site as we live here and you get everything else to yourselves. We don’t have 5 other elopement couples on site in other accommodation, it’s real exclusive use. These elopement weddings have become increasingly popular. So much so that our dates are going FAST. Elopement dates are fully booked for April 2018, we’ve only got a couple of dates left in March and then you’re looking into Autumn 2018 for a date. Dates in December 2018 are going, we have a few left. October next year is also getting booked up. In case it’s helpful to know, October, December and April are our most popular months. So if an Ever After elopement is definitely for you, get in touch! Let’s get your date booked and your elopement underway. 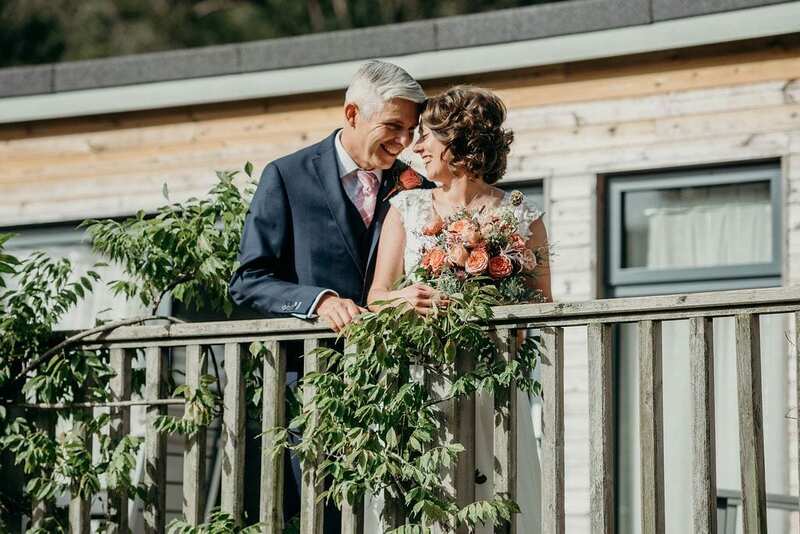 After booking your date, we’ll send you our super handy elopement manual which will tell you everything you need to know about having your elopement wedding here at Ever After.